JASNA Greater Phoenix is a unique group of people, friends, who enjoy reading and discussing the works of Jane Austen. We also enjoy learning about and experiencing and some of the “past-times” Jane may have enjoyed. We are one of over 70 regional groups across the United States and Canada. Members at a local JASNA meeting may discuss an Austen novel, hear a lecture about Austen or the Regency era, or enjoy a tea or Box Hill picnic. We celebrate Jane Austen’s birthday with a luncheon, tea, or special event. Other activities may include museum and garden tours, English country dancing, and Regency fashion shows. We also host special events such as scholarly conferences and galas which are open to the public. January 2018 marks the beginning of our seventh year as a region. You are cordially invited to attend any of our events. Visitors are always welcome! the Jane Austen Society of North America. The Jane Austen Society of North America is dedicated to the enjoyment and appreciation of Jane Austen and her writing. 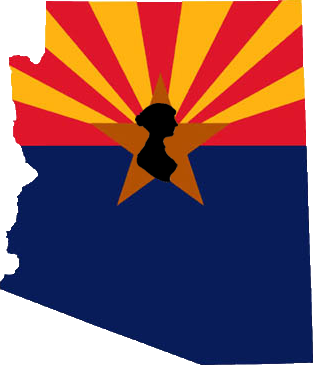 The Greater Phoenix Region serves Phoenix and its surrounding areas. 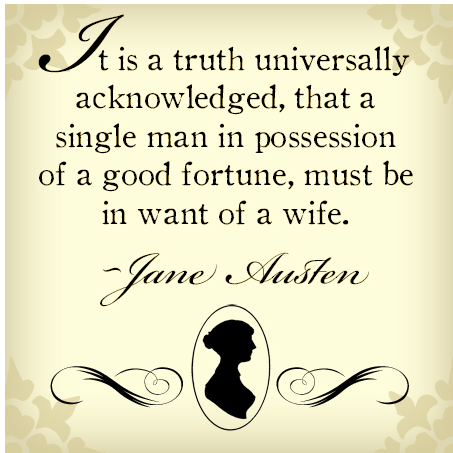 The Jane Austen Society of North America is a 501(c)(3) non-profit organization and relies substantially for its funding on membership dues and contributions. Contributions to the JASNA-Greater Phoenix Region, a local chapter of the Society, are tax-deductible and are gratefully acknowledged with a receipt.